'karaaaaaaaaaaaaanga karaaaaaaaaaanga!!' Ma would buy them and we would get them boiled for our tea. So yummy. We used to eat them hot, just pop them in our mouths and pop them so all the juices and the nut is squirted into our mouths. They were sooo sweet and tender. 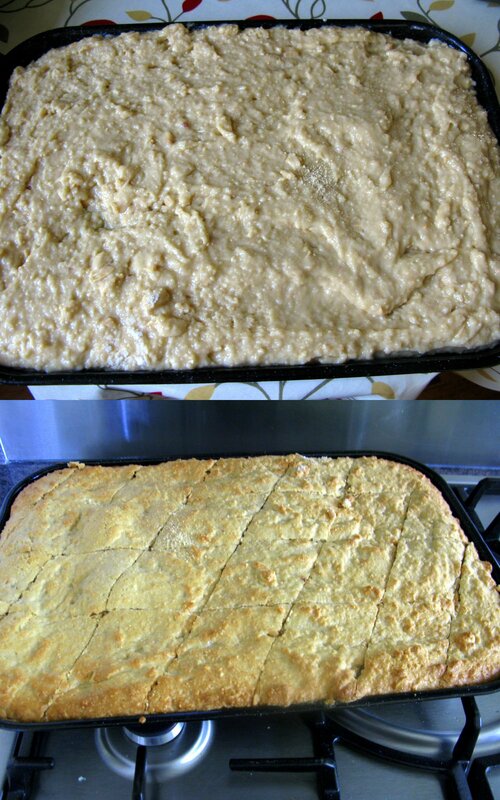 Jugu cake is a Tanzanian special; twice baked, like biscotti according to Aly Khan of Treat a Week Recipes, a fellow Ismaili blogger with a great site. This recipe makes two plates for khana and spare. 1. Heat the oven to 175 Centrigrade. who's jugu cakes are better? You or your mum's? there are the same, mum taught me how to make them. I am a good pupil!! 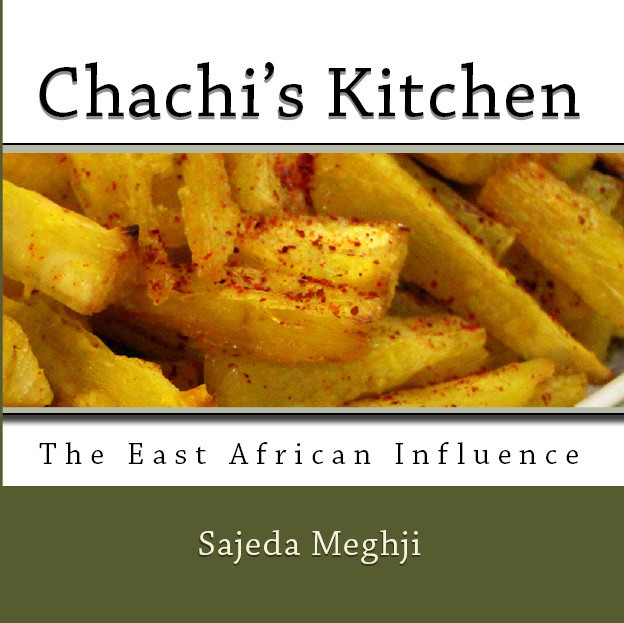 how interesting to learn about Uganda cuisine - I have tried recipes from Kenya but never Uganda before - I am now your new follower!